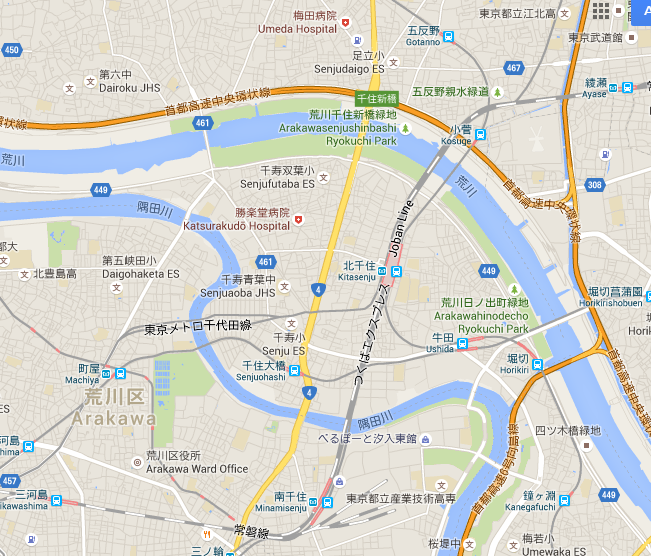 The Japanese Maps in the Map App are... well how to say... actually almost non-existent. 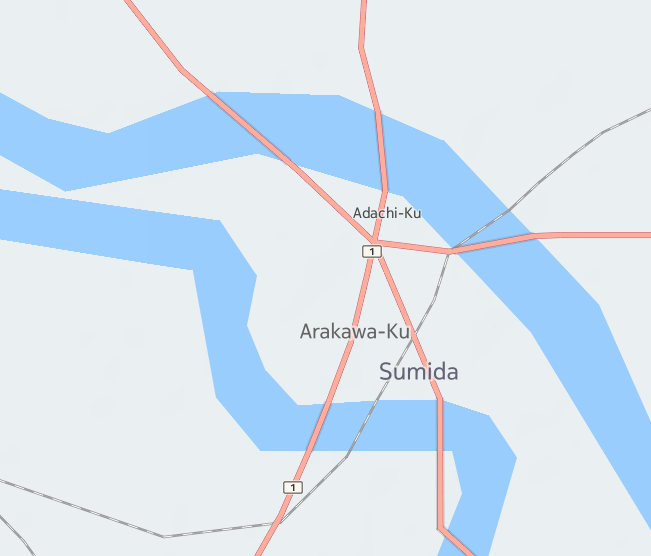 The reason is the same as with Korean maps: Nokia has not licensed the rights to use the maps of Japan/map data with Japan officials. So the official Map App of Jolla uses the only Map Provider in the world who have not licensed Korean or Japanese Apps? 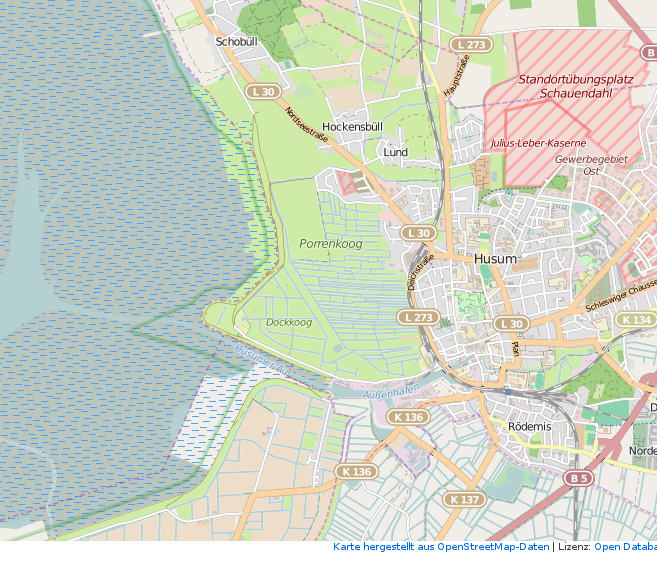 In that case it would be awesome to at least integrate OpenStreetMaps as an choice. They have much more POI than Here and they have maps for every country. I know that Here is made by Nokia and its a finnish company but... how to say... its not good. Would be awesome to have this at least as an option, or should this rather be an separate question? @Vamp898 Sure it would be awesome to have OSM as an option but can't promise anything about it. 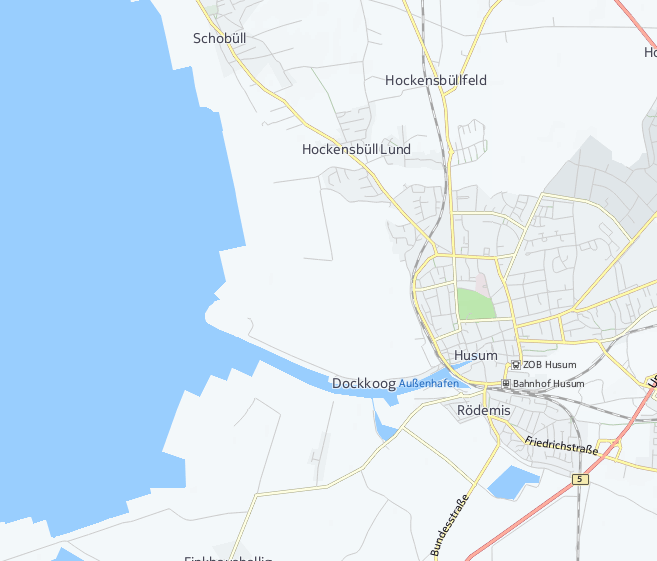 However, I think there's "Jkartta map browser" and "Maep" available on the Jolla's app store which both have OSM as available map provider. Will this Tracker works World Wide? Absolutely! (Except for Japan and South Korea).